No. 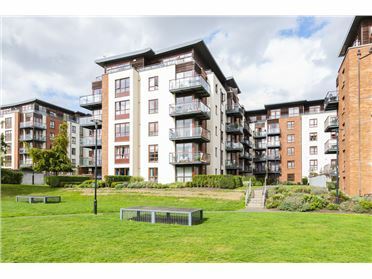 10 is a bright, light filled ground floor two bedroom apartment with its own door entrance and a delightful private rear garden. 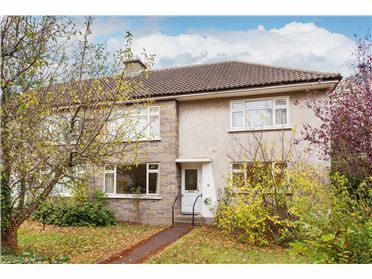 The property has been recently redecorated and benefits from a new electric heating system. 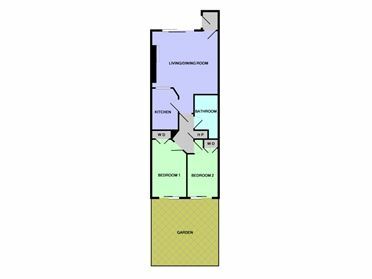 The accommodation extends to approximately 58sqm/625sq.ft and comprises Hall, living/dining room, kitchen, 2 bedrooms and bathroom. 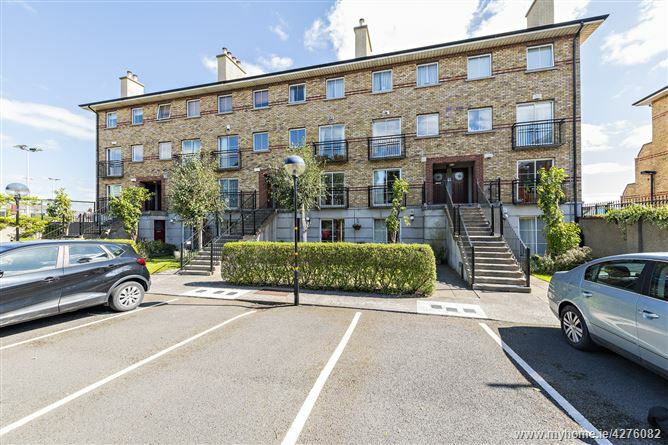 The Innings is a much sought after gated development which backs onto Leinster cricket club and consists of two blocks of 18 apartments with ample resident's car parking. The development is within a few minutesâ€™ walk of the Swan Complex (shopping & Omniplex Cinema), local cafes and restaurants. 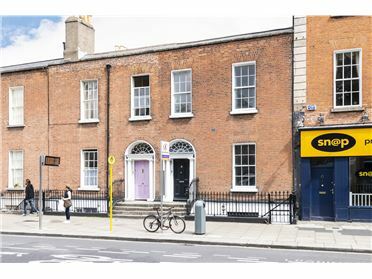 There is an excellent bus service to the city centre and the LUAS is approximately 15 minutesâ€™ walk away. Feature fireplace with timber surround. Polished floors. Sliding patio door to the beautifully landscaped front communal gardens. Fitted in a range of wall and base units with work surfaces over. Stainless steel sink unit. Plumbing for washing machine and dishwasher. Electric oven and hob. Tiled floor. Fitted wardrobe. Polished floor. Sliding door to rear garden. Large corner bath with shower. Wash hand basin and W.C. Electric wall heater. Tiled floor. 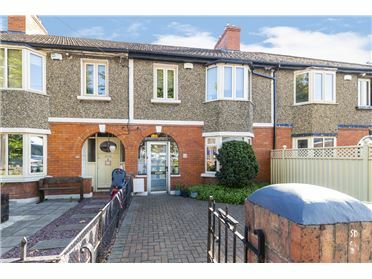 The rear garden is fully walled and is very private as it backs on to the Leinster Cricket Grounds. There is a patio area and pebbled garden with colourful planting.